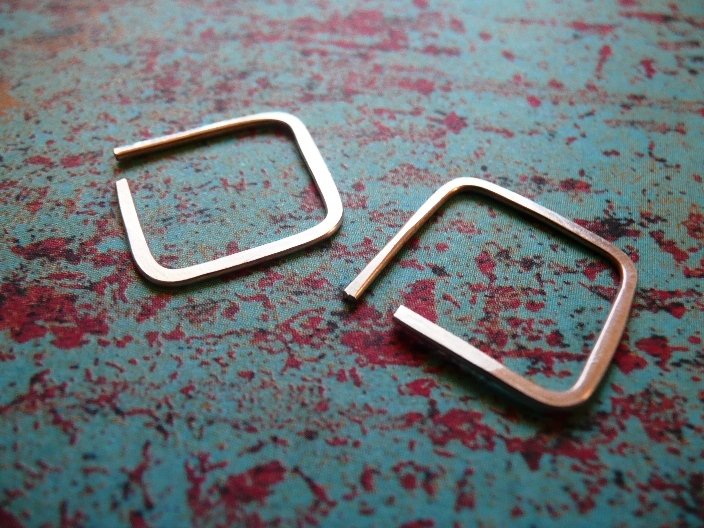 Urban Earrings – New Designs! Just thought I’d share some of my newest designs with you all! 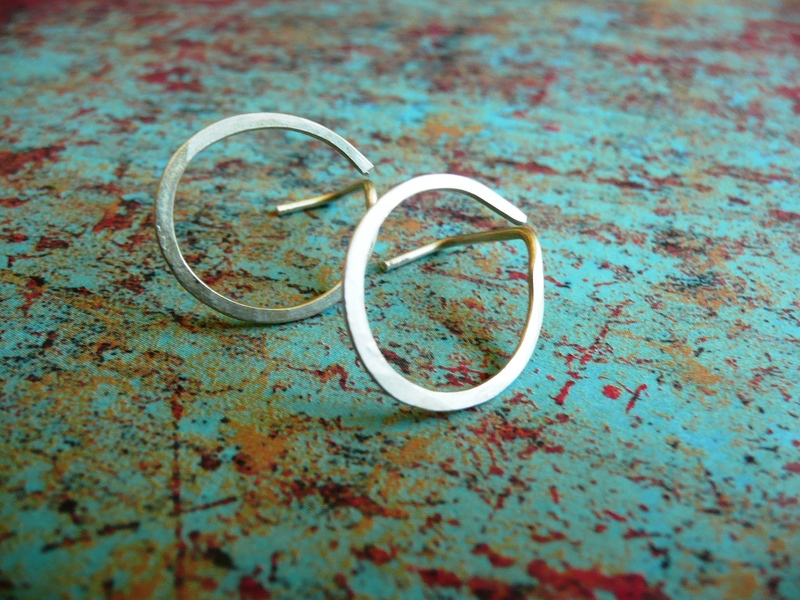 I’m calling this line my ‘urban’ earrings – they are all one-peice metal creations… check it out! And you’ve seen these ones already!! I’ve got some more one-peice styles like these in mind – stay tuned for more ‘urban’! 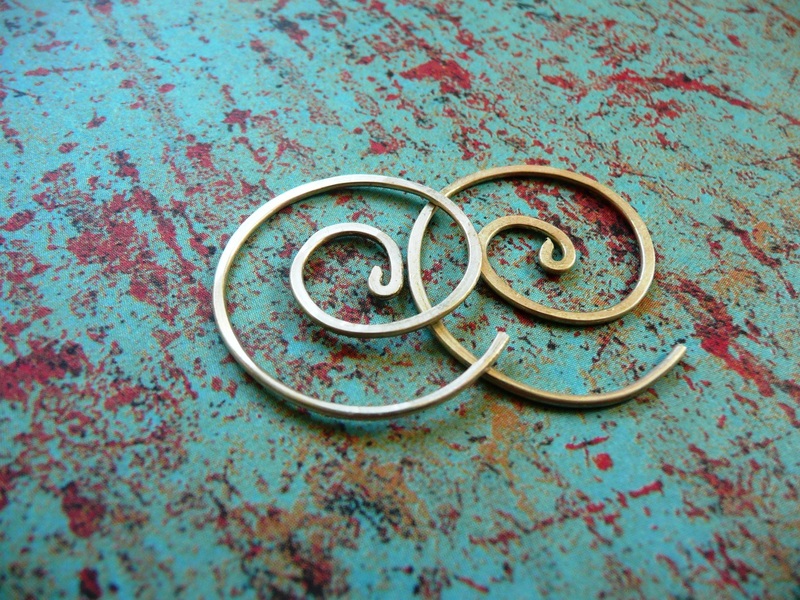 Love the spirals! Great work! They are all great but I really love the squares. Thanks Erika! 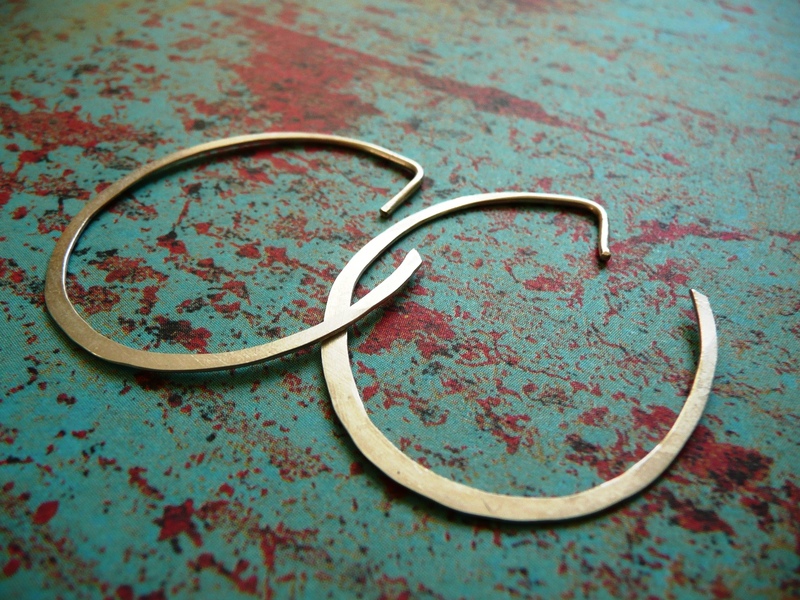 I’m loving them too – I love wearing them – and I’ve got a bigger version ready to go, too! These are stunning Jess! Very clean and modern but strangely timeless too! I also love the spirals. Where can you purchase them? Great job, they look really comfortable.